Forget complex spreadsheets and inaccurate reports. Get clear, accurate insights that help you show marketing performance results, drive quantifiable growth, achieve Salesforce ROI, align marketing and sales, and plan with confidence. 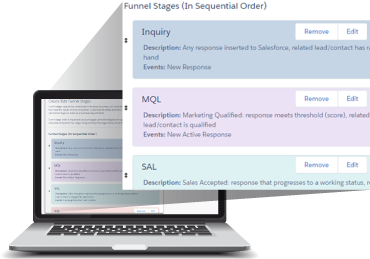 Track lead responses throughout funnel stages and get a closed-loop view of their outcomes, from source to result. Unlock comprehensive lead tracking and performance in Salesforce. Customize funnels according to key stages in the buyer’s journey. 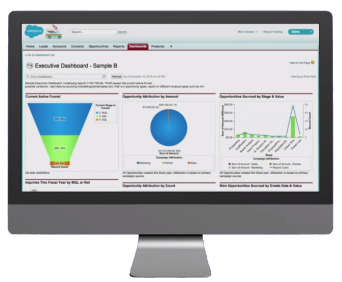 Enable Salesforce to track your lead lifecycle across Leads and Contacts, and integrate your business’s unique funnels seamlessly into your CRM. Diagnose areas of optimization with comprehensive conversion metrics that highlight breakdowns between marketing and sales. Ensure Lead follow-up and never lose a potential Opportunity in the hand-off. 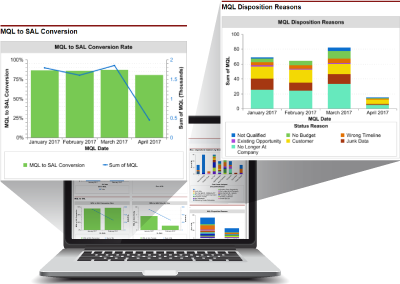 Get complete end-to-end visibility into the revenue attribution metrics you need for an accurate view of which campaigns influence pipeline and revenue. Optimize your marketing mix. 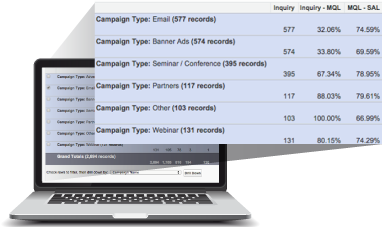 Leverage account-based reporting capabilities to gain visibility into your account prospecting. 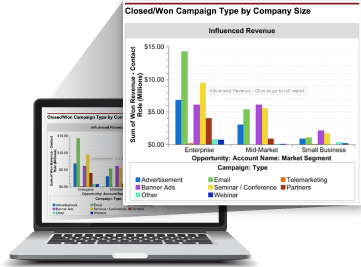 Measure your marketing and sales effectiveness across all Accounts and segmentations. 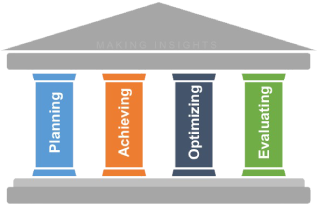 Operationalize marketing measurement within an instructive framework. Use a library of assets, structured dashboards and guided blueprints to increase your marketing analytics acumen and get the metrics you need. I don’t have anything negative to say. 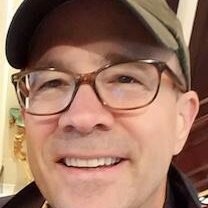 The product and support are great. 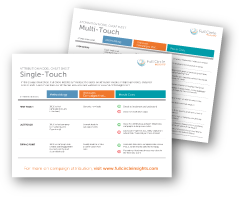 Am grateful for solutions such as Full Circle Insights to help meet the important challenge of having better insight for building pipeline and increasing revenue.